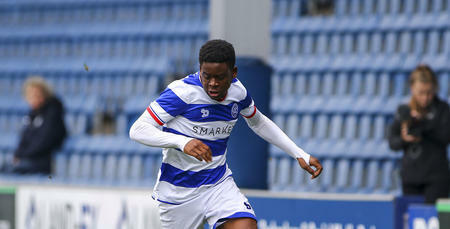 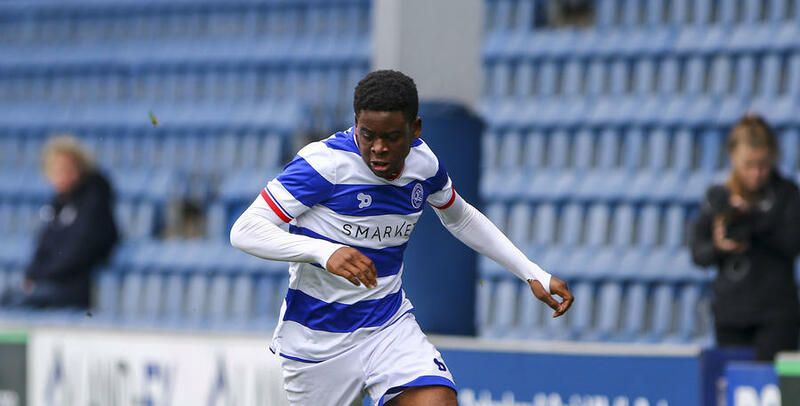 YOUNGSTERS Martin Herdman and Ody Alfa have signed new contracts at QPR until the summer of 2018. 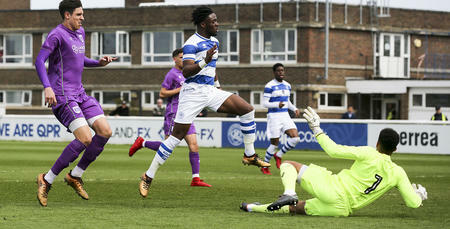 Goalkeeper Herdman has signed an extension of his current deal until June 2018 for the Under-23s whilst current Under-18s forward Alfa has also penned a one-year deal for the R’s Elite Development Squad. 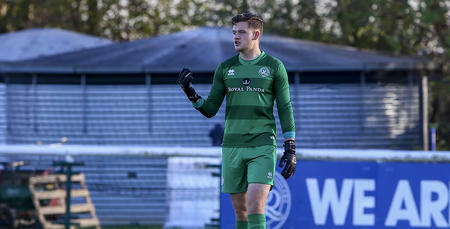 Herdman was an unused substitute on 17 occasions for the Under-23s this season whilst Alfa made 13 appearances for the Under-18s, scoring three goals and seven appearances for the Under-23s, scoring one goal.